Goede Dag! 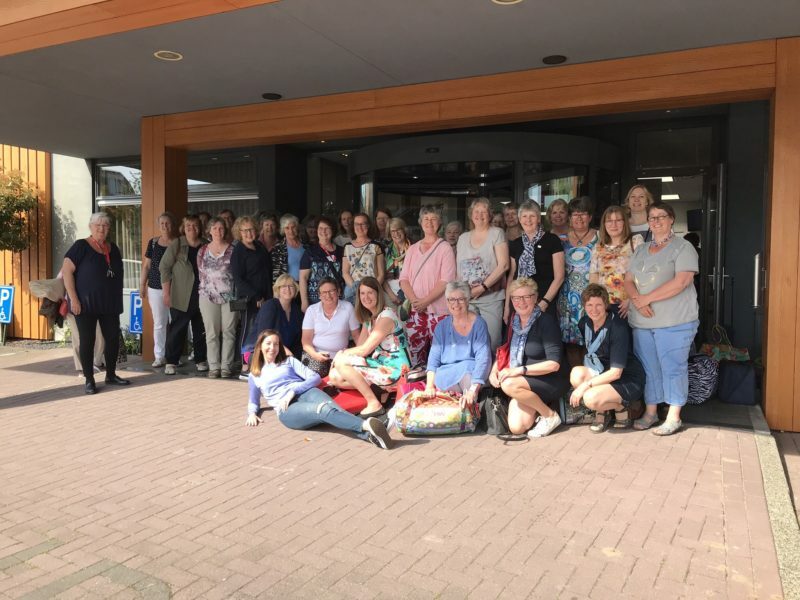 Me after a great day teaching a wonderful group of ladies in the Netherlands. Thank you for your interest in having me speak and teach at your event. Below you’ll find my upcoming schedule, a link to my current workshop offerings, and links to details and pricing. Please email me at shop@bryanhousequilts.com if you are interested in having me visit your group. See my Past Events for a detailed listing of appearances. 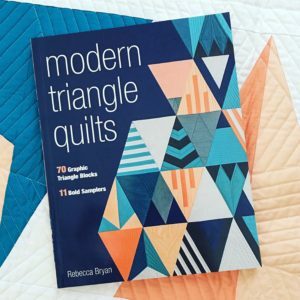 In general my events can be divided up into two categories based upon my two books: Modern Rainbow and Modern Triangle Quilts. Your event can be tailored to fit the needs and desires of your group within these two categories. 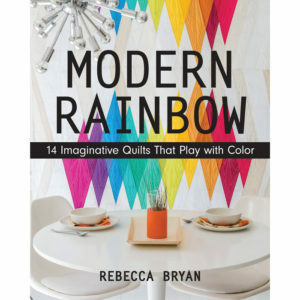 Come and see the quilts from the book Modern Rainbow: 14 Imaginative Quilts that Play with Color while learning about color tools and tricks. By the end of the lecture you’ll come away inspired with new color tools you can apply to your own quilts and projects. In this workshop, deepen your understanding of Color Theory and learn to use color playfully. Through a series of hands on lessons and exercises you will develop your own unique color perspectives and create stunning color palettes. 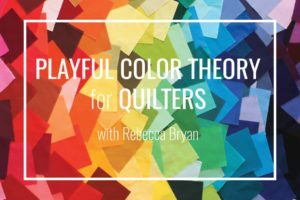 By the end of the workshop, you’ll have a toolkit to use color playfully in your own quilts and projects. For this workshop you can choose a paint OR a fabric based workshop. Contact me directly at shop@bryanhousequilts.com for pricing and availability. This trunk show will introduce you to the field of graphic design and how you can use ideas from graphic design in your own quilts. During the trunk show you’ll see the quilts from Modern Triangle Quilts and how they relate to the field of graphic design. We’ll answer questions like: What is Graphic Design? And discuss common graphic design vocab. You’ll leave the trunk show with fresh ideas to apply to your own work. Develop your design savvy through this fun, interactive virtual workshop. 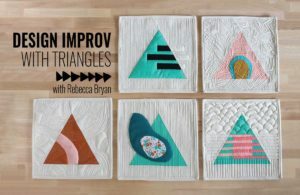 You’ll learn to design your own triangle blocks by experimenting with graphic elements such as line, texture, scale, and framing. I’ll teach you two of my “go to” quilting techniques as we sew through our experiments in graphic design. See details and pricing here. See details and pricing for virtual workshops here.